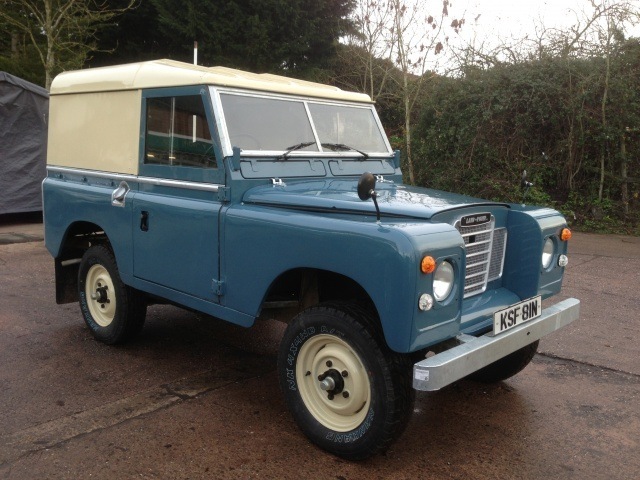 For Land Rover classic restorations call 01527 821 440 to discuss your restoration project. We can restore your Land Rover or we can supply one from our stock of donor Land Rovers for restoration. As the Land Rover Restoration specialists we are able to source Land Rovers to meet your exact requirements which we can then restore. We are able to source most Land Rovers within a specified time frame, however rare your Land Rover requirement we are the Land Rover Restoration experts of choice. If you are looking for an MOT, service or more on your classic Land Rover we are able to do this at affordable prices. Not only can we undertake a complete Land Rover Restoration but we can also export your newly refurbished vehicle. Our restoration team are passionate about classic Land Rovers. 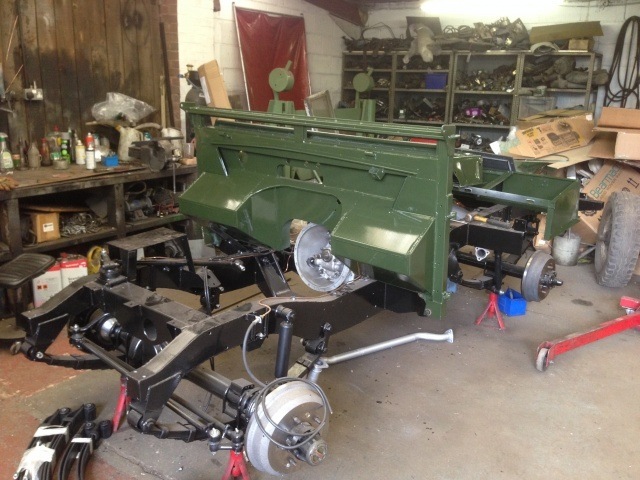 We are the Land Rover restoration specialists with all of the facilities needed to undertake a Full Land Rover Restoration. All Land Rovers are versatile allowing for almost any type of modification to be made. 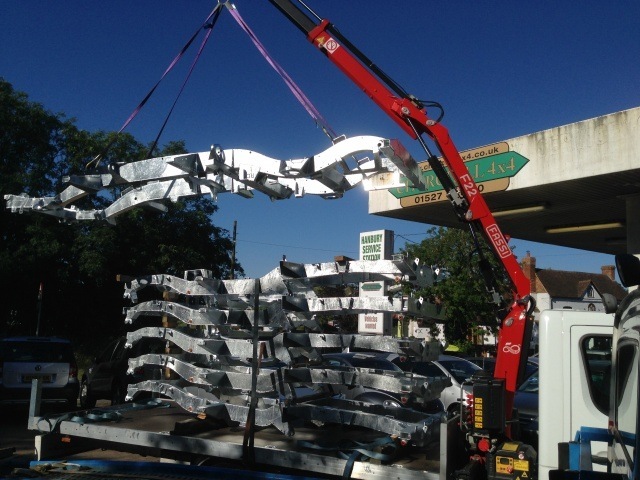 Below shows our delivery of Land Rover galvanised chassis the backbone of most of our restorations are brand new galvanised Land Rover chassis as they are corrosion resistant and if cared for should last a lifetime! The Series I Range Rover was a pioneering SUV that has stood out as a high performer among all odds. When it comes to class, sophistication, proficiency and purpose, it supersedes your expectation. With Range Rover Restoration, we can return your classic vehicle to standards where it began 48 years ago. We have been restoring classic Range Rover to its former glory for over 15 years with unsurpassed success. As the Land Rover Restoration Specialists we also carry a selected stock of used Land Rovers for sale. 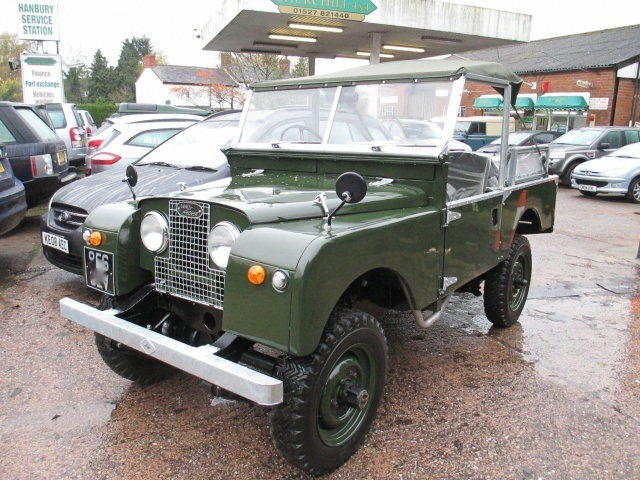 Classic Land Rovers are listed on our for sale page. For other 4x4 vehicles please see www.churchill4x4.co.uk for used 4x4 vehicle stock. Part exchange is available. As licensed credit brokers registered with the FCA we also offer finance. Debit and credit cards accepted. If you would like to discuss this we will be more than happy to accommodate your Land Rover export needs. 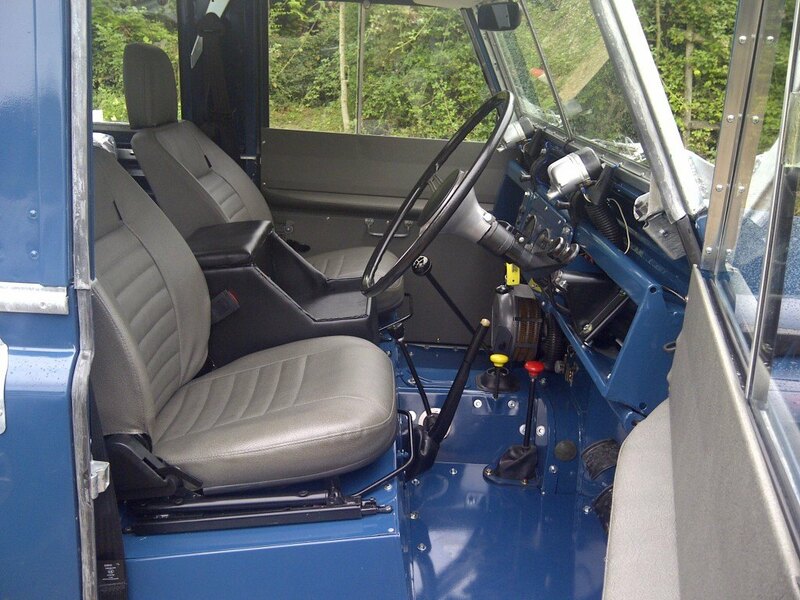 Left hand drive conversion can also be carried out if requested. For more information of how our service could be of benefit to you contact us to discuss your needs on 01527 821 440.